Distinctive drone techno and stepping dubs by the Berlin stalwart, forming a smart addition to his home city’s pantheon of super deep techno operators. With T++ absent from the scene, Felix K & Bassdee fill that gap in our listening lives with a deeply satisfying quota of lean, spacious rhythm architecture, drawing us in with the effortlessly cool, coiled step and rainy day ambience of A1 before rubbing down the drily echoic, evaporating dub of A2 and deftly ricocheting chords that frame the midnight jazz feels of B1. 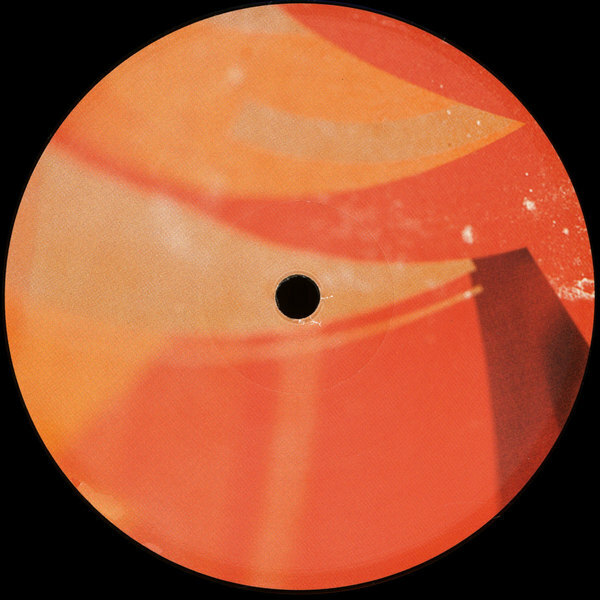 For darker measure, Felix K applies his Stone Edge technique to A1 for a subtly doomier, clammier techno swagger that also recalls Regis’s most reduced, shark-eyed grooves.